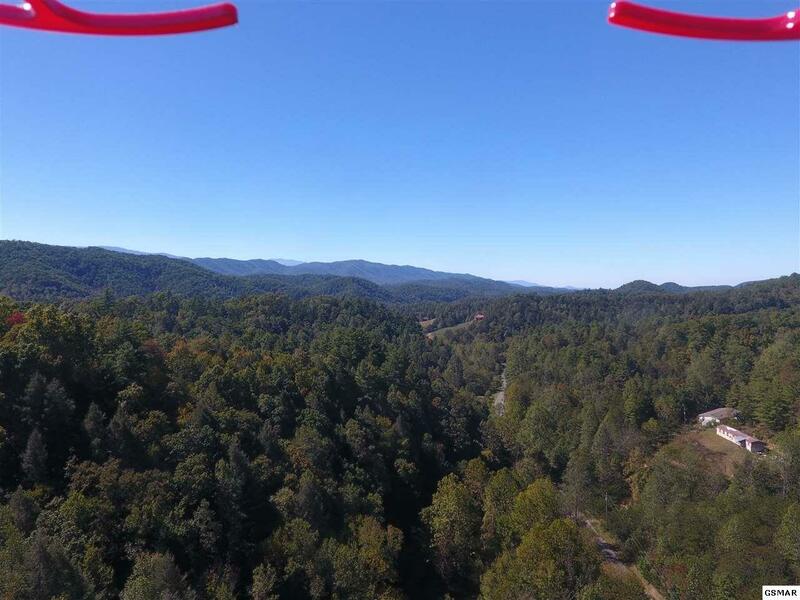 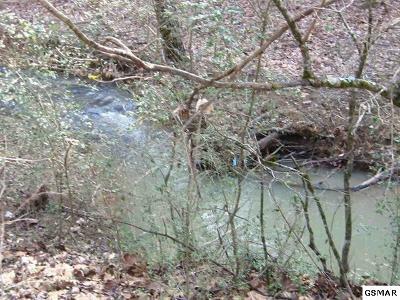 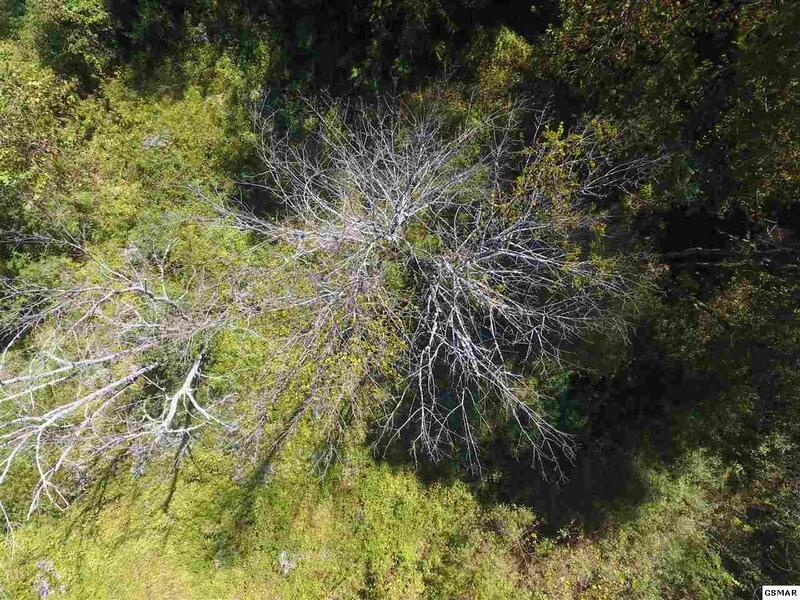 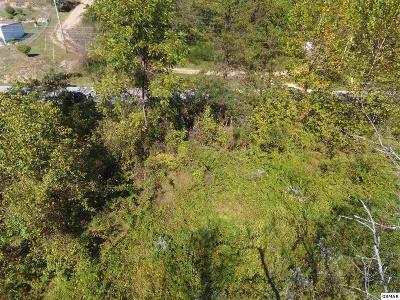 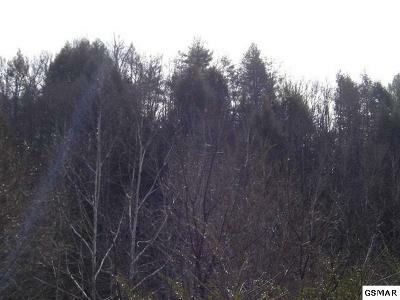 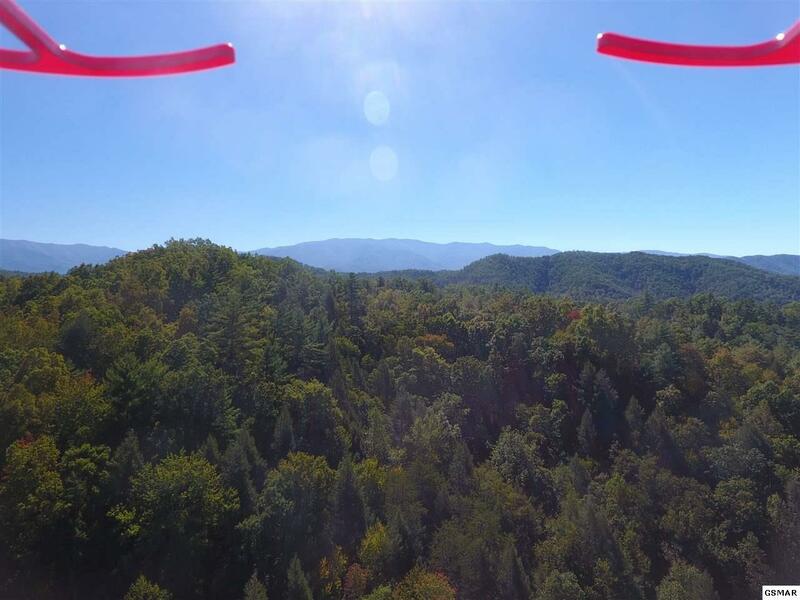 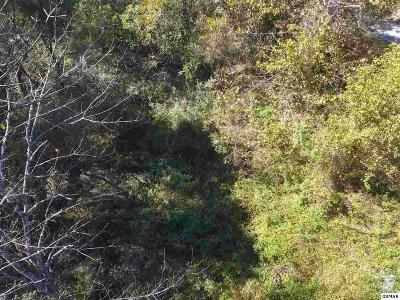 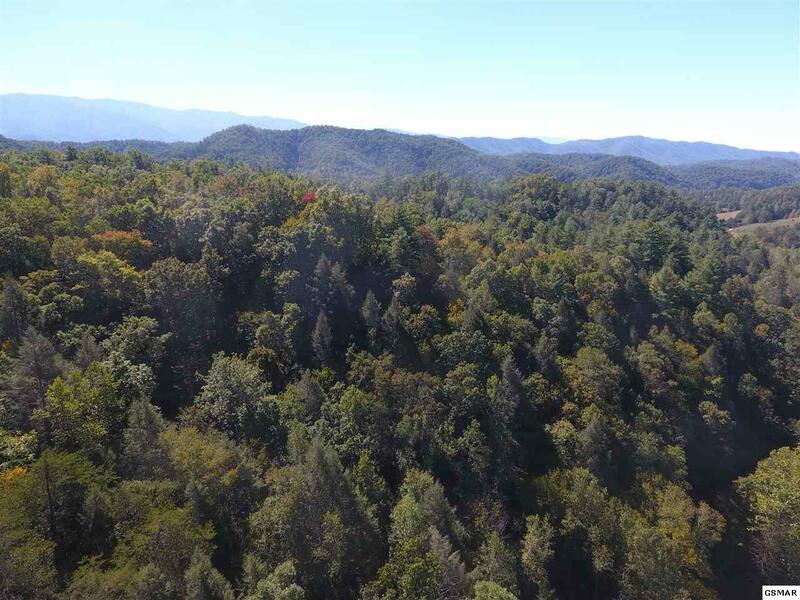 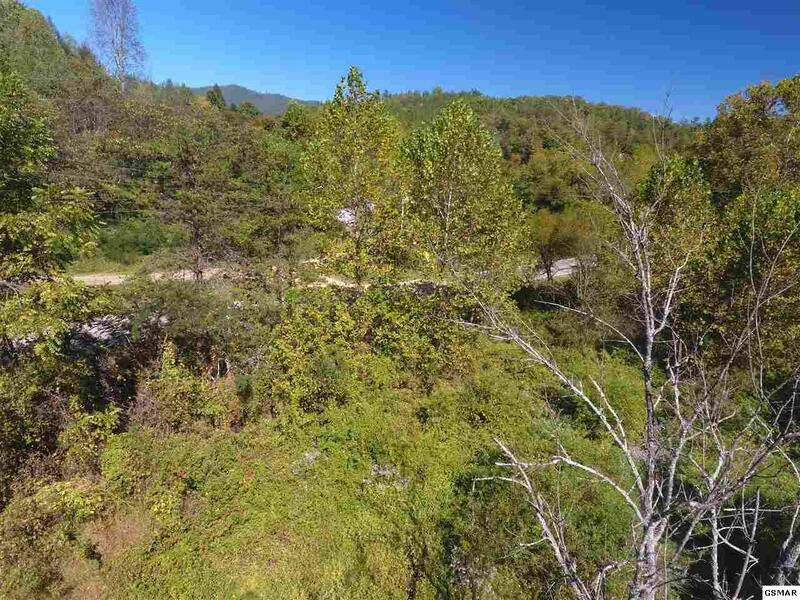 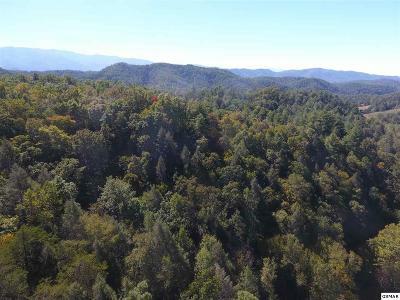 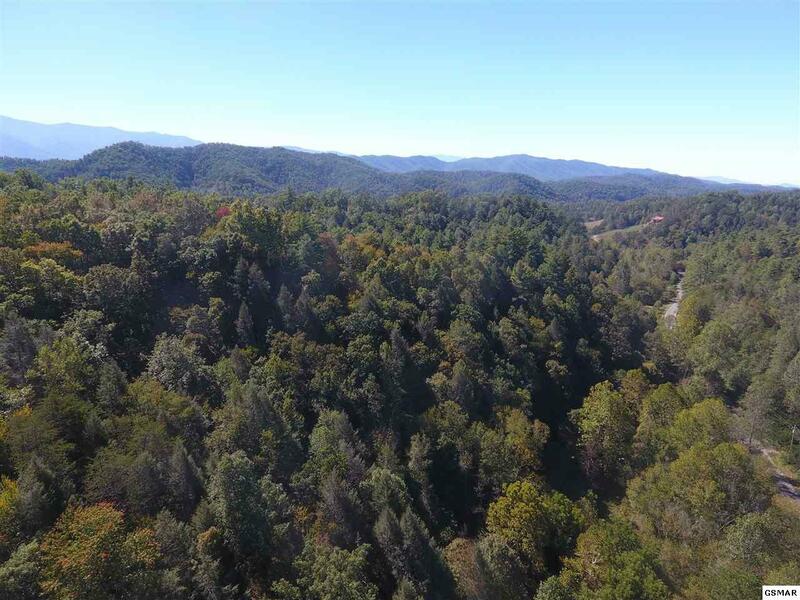 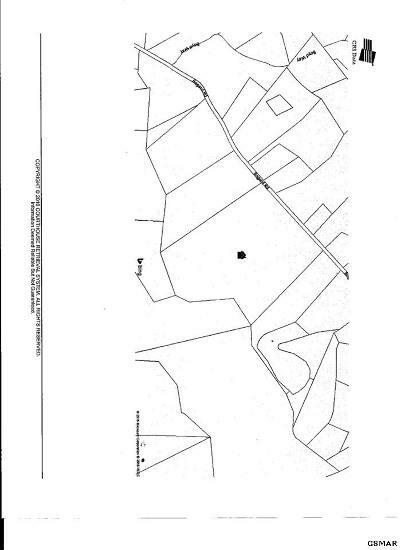 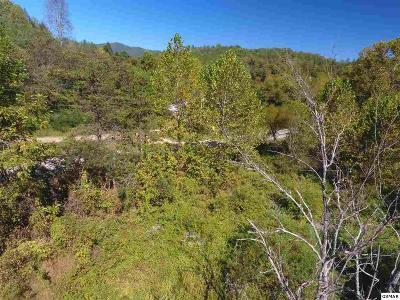 22+ acres with over 750' road frontage, property is level along road with a year around stream, then goes up to the ridge line. large enough for private use or divide. 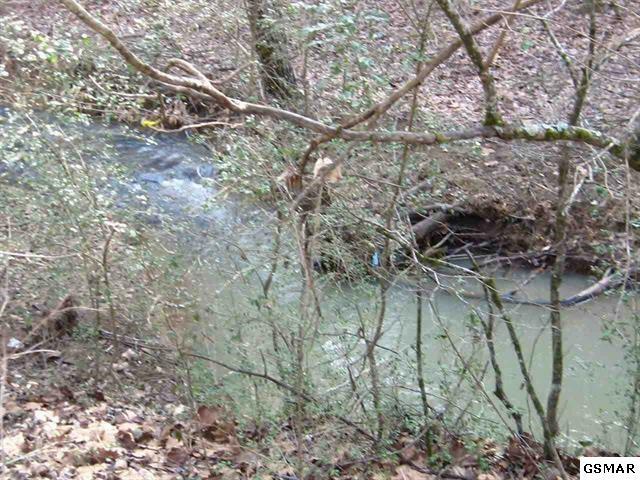 1.5 miles from Jones cove school. 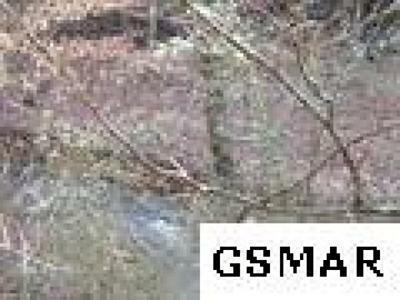 Property is in Sevier County.